For many patients, blood transfusion is not an option, whether for religious reasons or safety concerns. The Center for Bloodless Medicine and Surgery team understands and respects this view. We are experts in patient blood management, improving health outcomes and creating peace of mind for those who seek the very best healthcare, without the use of blood or blood products. There are many benefits to a bloodless approach. Research shows that patients who do not receive blood transfusions recover faster, experience fewer infections and leave the hospital sooner than those who do. Bloodless medicine and surgery is an alternative to blood transfusion that among other benefits, has been shown to reduce infections and help patients recover faster. In this video, experts from Johns Hopkins explain the techniques used before, during and after surgery to help patients minimize blood loss and the need to receive donated blood. Tammy Martin-Whorley was having severe heart troubles. The Christiansburg, Virginia, native had an aortic valve regurgitation—which occurs when a person’s aortic valve, located on the left side of the heart, doesn’t close tightly—along with an ascending aortic aneurysm, which was affecting the blood flow from the heart to the rest of her body. After being turned down by two major academic medical centers, Tammy, a Jehovah’s Witness, had her surgery performed at Johns Hopkins without the use of a blood transfusion. 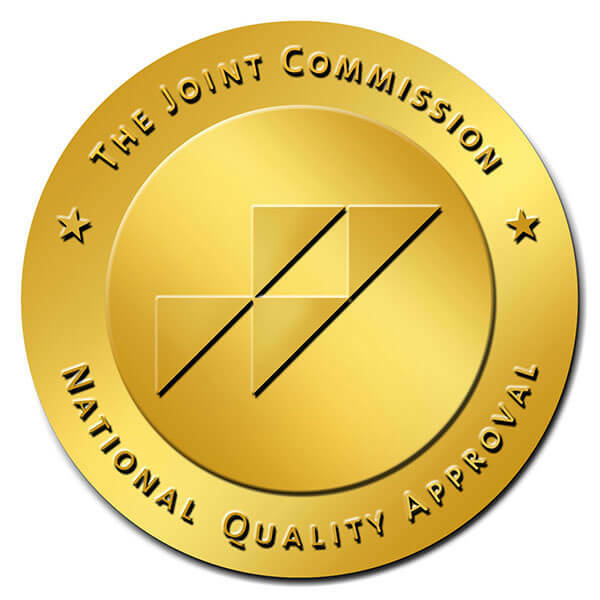 The Center for Bloodless Medicine and Surgery is proud to announce that on June 20, The Johns Hopkins Hospital was awarded a Level 1 certification in Patient Blood Management by The Joint Commission and AABB. Featured Webinar: "Bloodless Medicine and Surgery | Ten Things to Consider"
Featuring Steven Frank, M.D. and Ish'shah Sherd, R.N. Newsletter: "Topics in Bloodless Medicine"
Call us to schedule an appointment at 877-474-8558. Doctors, please page us on the Bloodless Medicine pager, 410-283-2808, or call 877-474-8558.